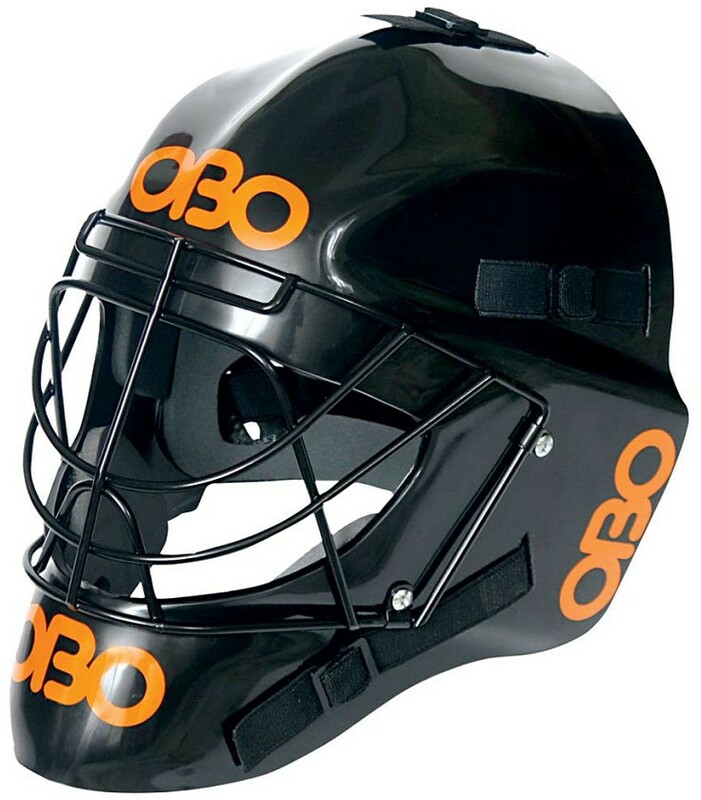 OBO's Poly P goalie helmet features a cat-eye, high-carbon, steel mask for maximum visibility and strength. This ultra-light, polypropylene-shelled helmet is molded after OBO's top-of-the-line helmets and has a fully adjustable back plate and chin cup for a secure fit. A closed-cell foam liner offers additional comfort and protection from balls with speeds up to 60 MPH.